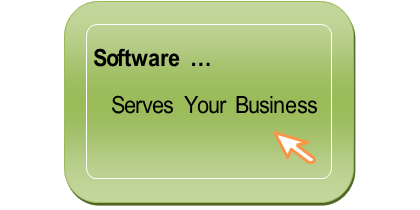 Software that Serves your Business. The system aims to provide a sound basis for determining the cost of finished units, semi-finished units and works in progress at the end of the financial period in order to reach the result of business and the profit for the period properly. 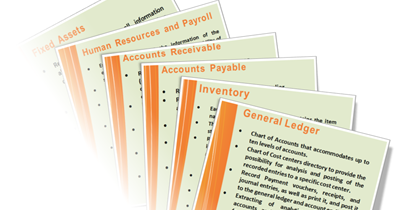 Flexible, easily customized, and scalable. Works on networks with unlimited number of users. Works in both Arabic and English at the same time.